Photo manipulation tutorials in Photoshop, which are best way to learn to make the most exciting photo effects. Thanks to the tutorials writers who give us best examples of photo manipulation effects. Learning these skills are not just fun to play around with, but first of all useful if you work professionally as a designer or photographer. 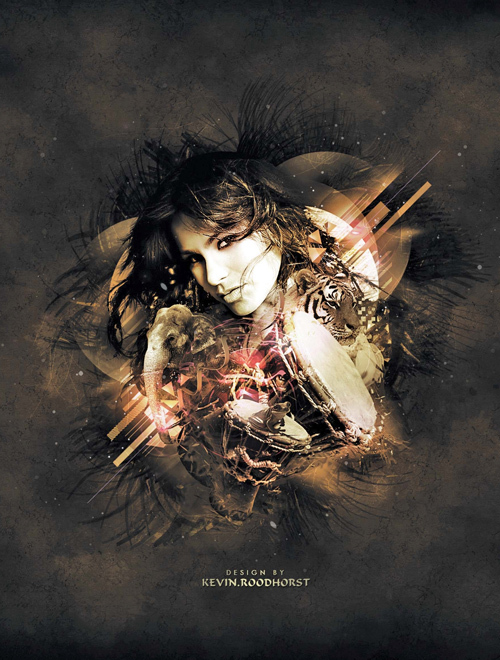 Here we have 15 Amazing photo manipulation tutorials of Photoshop collection from all over the web. 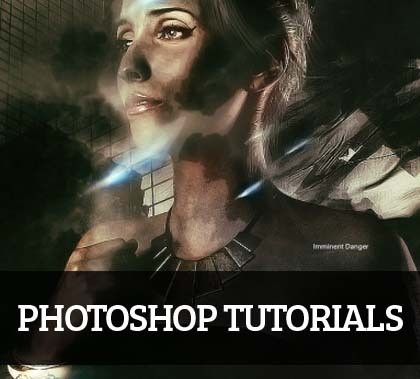 These tutorials can help to creating a beautiful and amazing photo manipulation effects on photos. You will learn to combine different elements and applications effectively to complete a design task. 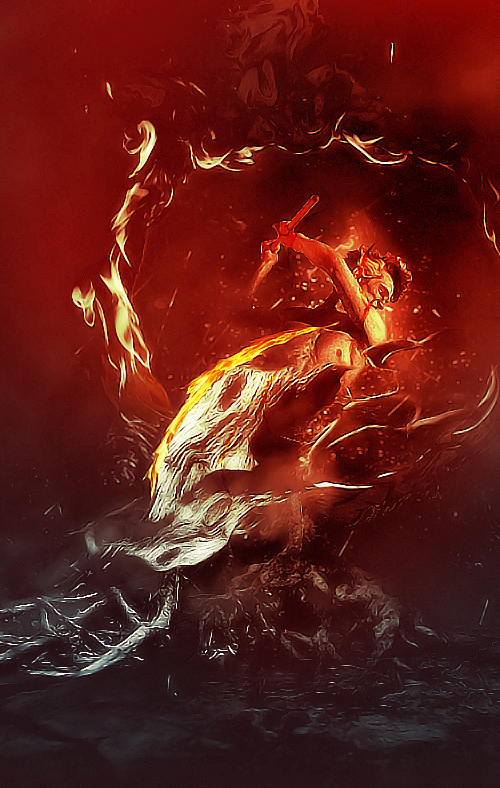 In this tutorial, I will show you how to create this “Fury Unleashed” digital art in Photoshop. We will combine several objects such as tree roots, cracked ground and fire with a model, as well as to use some photo manipulation techniques to form the final effect. 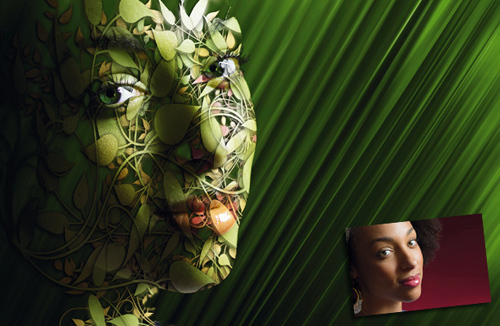 In this tutorial, you will learn how to make an Africa-inspired graphic compiled from a number of photographic elements. 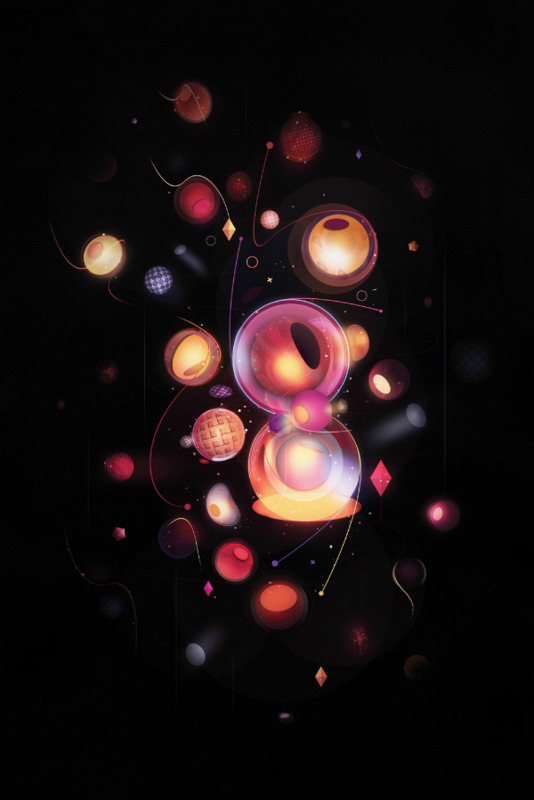 You will be shown how to add several textures and effects, including lighting effects, using Photoshop and Illustrator. 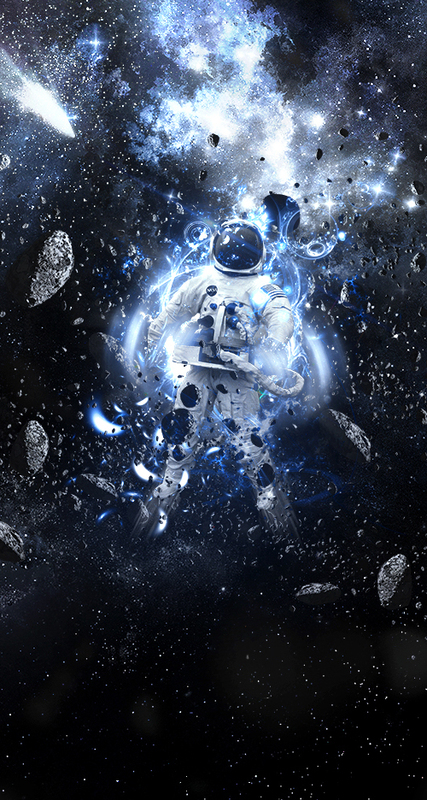 In this Photoshop tutorial you are going to learn how to create a realistic outer space galaxy background with an astronaut that seems lost in space. 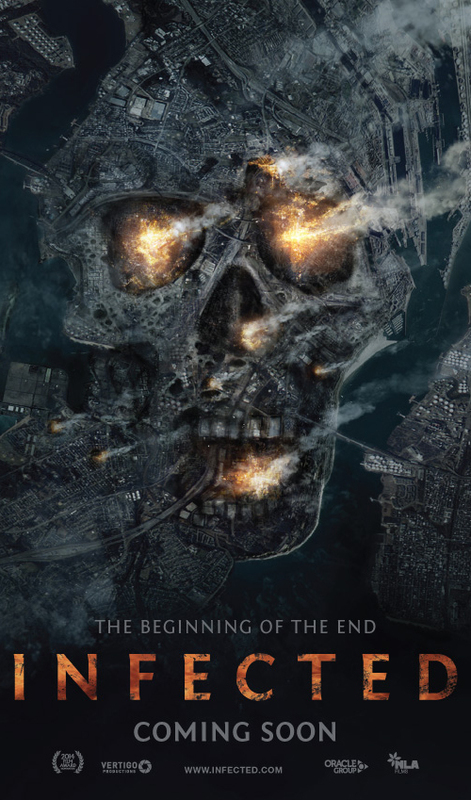 In this tutorial we’ll combine satellite imagery and digital painting techniques to make a high impact movie poster in Adobe Photoshop. I’ll also show you how to use InDesign to create error-free artwork. 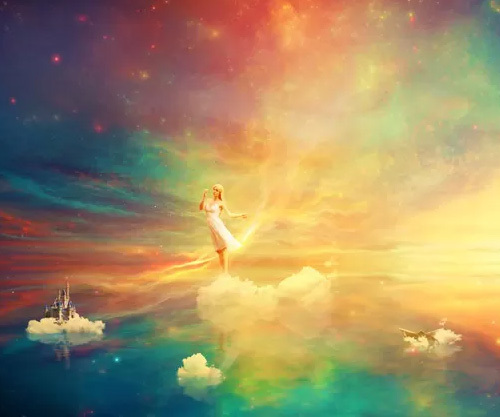 In this tutorial I’ll show you how to create a fantasy, heavenly scene with a beautiful dreamer. You’ll learn how to play with color, blend using adjustment layers and brush, add texture, work with lighting effect and more. 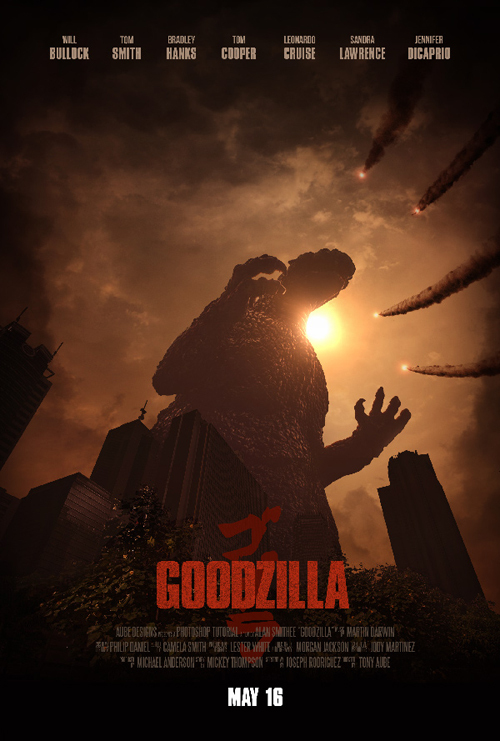 n this tutorial, we will create a fan-made movie poster, astutely named Goodzilla in Adobe Photoshop. 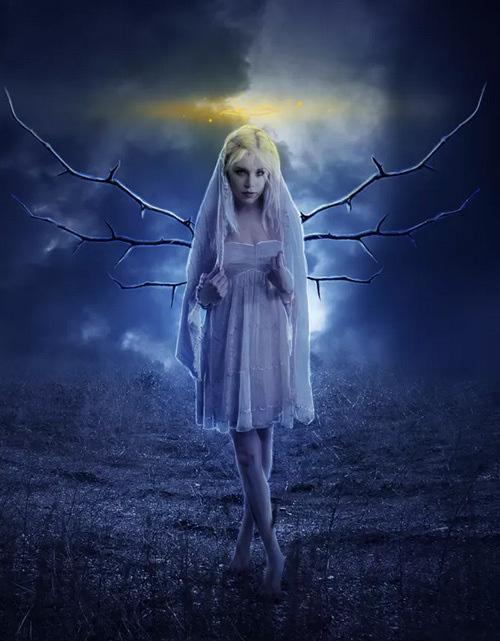 Learn how to create this photo manipulation of a dark queen in a dark cemetery with Photoshop. 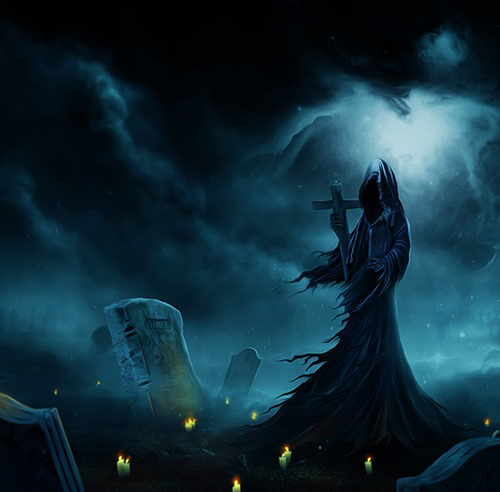 In this tutorial, you’ll learn how to create spooky dark atmospheric. Throughout the tutorial, you’ll learn how to use dodge and burn tool to do basic and simple painting, smudging, masking, color adjustment, lightning and some more. Learn how to use filters, smart objects and adjustment layers in Photoshop to convert a photograph into a unique abstract mosaic effect. Perfect for making custom wallpapers for your devices or desktop. In this tutorial you will learn how to make lights on model and how to create this amazing wings. 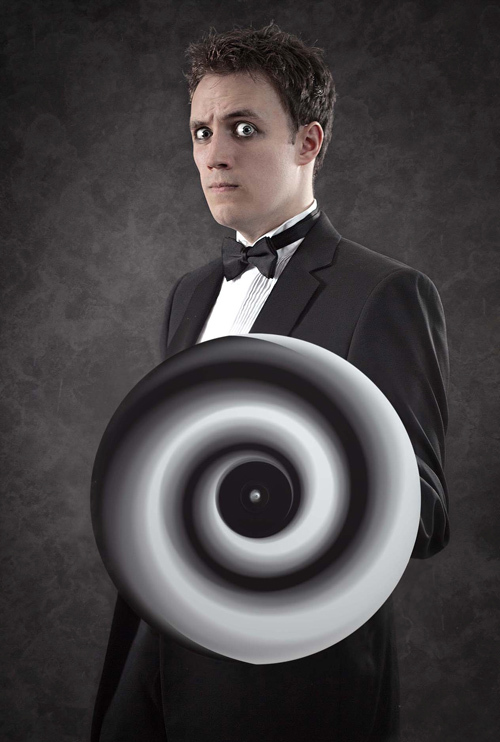 This is really popular theme in photo manipulations. You will create something new on the fundaments of old theme. 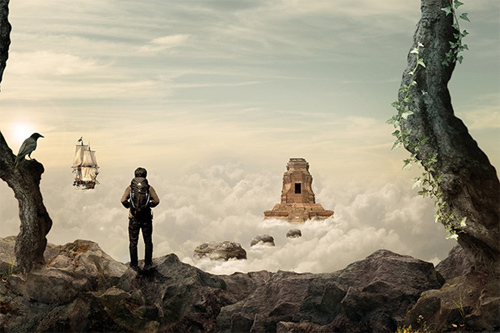 You will earn much tricks for making your own photomanips. n this tutorial you’ll learn how to use different colouring, stylisation and lighting techniques. In our latest Photoshop Elements tutorial we show you how to merge portraits with some of the free graphics that come with the software to make creative, surrealist images. This tutorial help to learn here the usage of new Spin Blur tool in Photoshop CC 2014, and how to add motion to any rolling objects in your image. 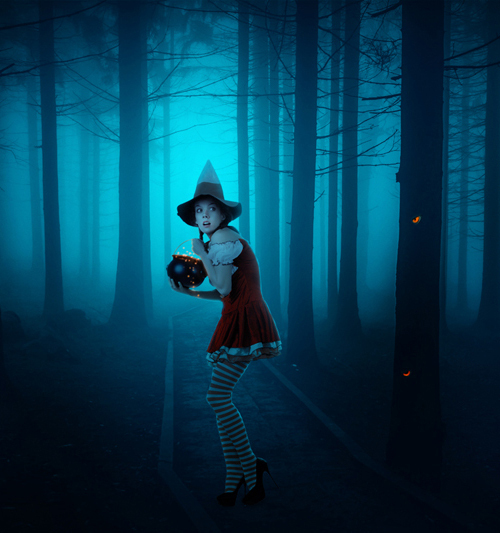 In this tutorial I’ll show you how to create a dark forest scene featuring a young witch. You’ll learn how to combine different stocks together and blend them correctly using brush, adjustment layers and layer mask. You’ll also learn how to work with lighting, make sparks and more. 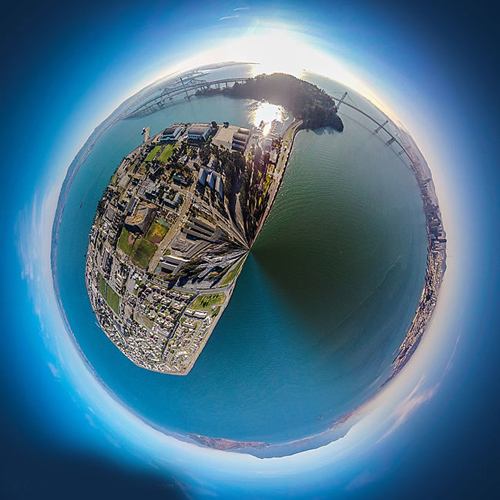 This tutorial is by photoshopcafe, in this tutorial you’ll learn how to create my tiny planet effect. In this tutorial you’ll learn how to prepare a base for every frame without a perfect reference, learning what a run cycle is. How to add the body using big cat anatomy, shade the cheetah with very simple and effective method, adding the spots that follow the motion of the body. In this tutorial, you’ll learn how to create your own mountain cliff landscape using several photos of stones, place a climber in the landscape with realistic shadows and lighting, then complete it with a warm color tone effect. 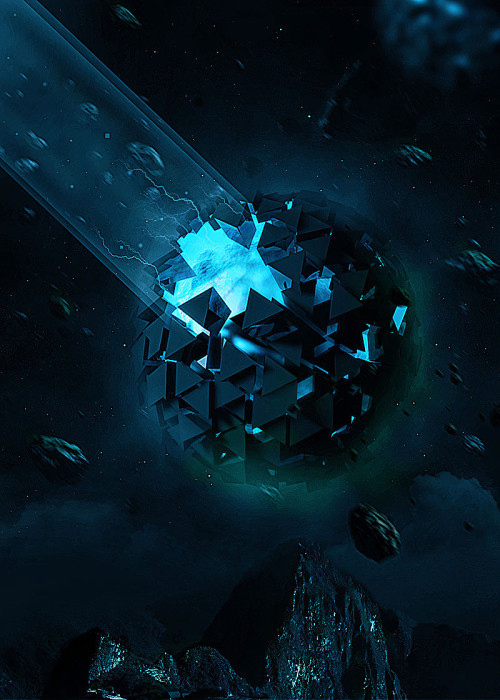 In this tutorial you’ll learn how to create exploding 3D planet in cinema 4D and photoshop. 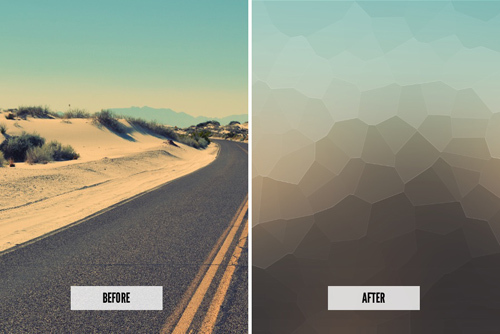 In this tutorial you will use Blur filter. 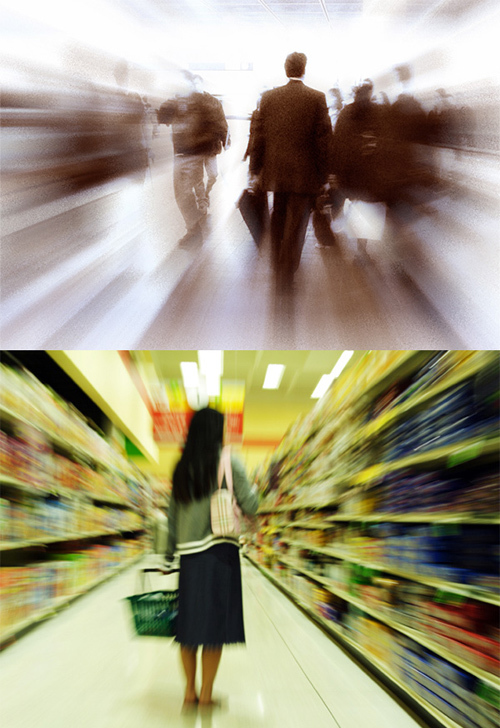 The blur filters in Photoshop are just the ticket for simulating movement in a photo. Not only does this increase visual interest, but it’s also a useful effect for stock photographers. By using smart filters, your original remains unharmed and you get an automatic mask that you can use to hide the motion from parts of your photo. 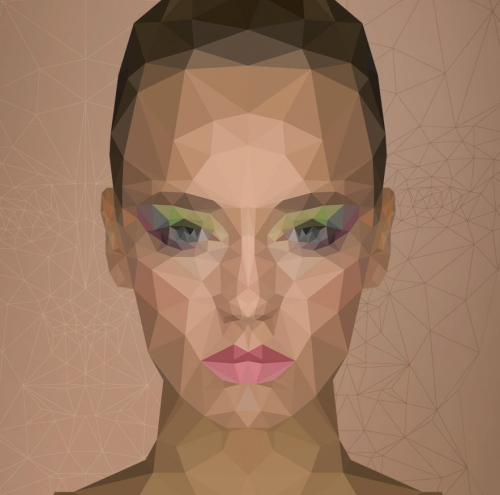 Learn how to create a low poly portrait in Photoshop, without using 3D software or illustrator.